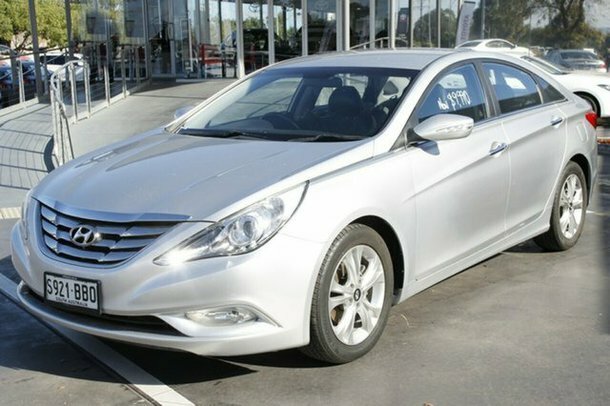 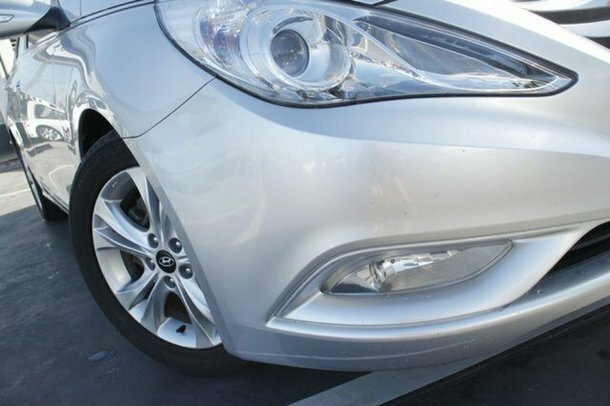 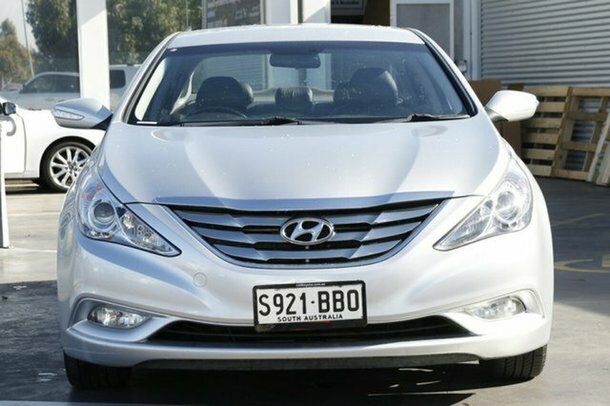 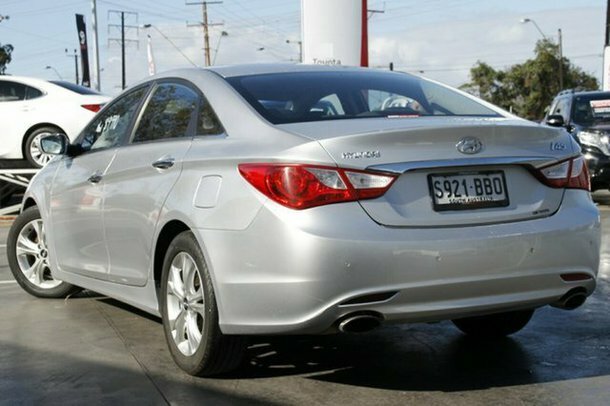 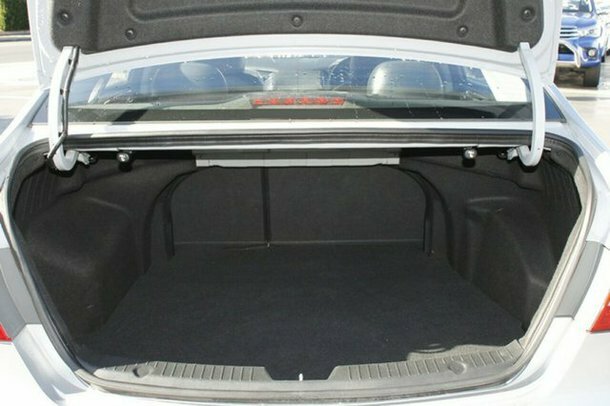 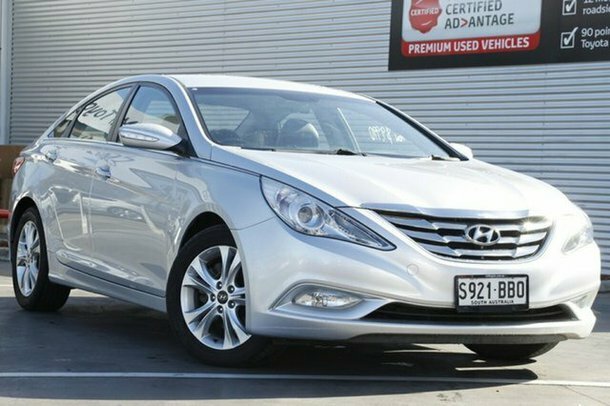 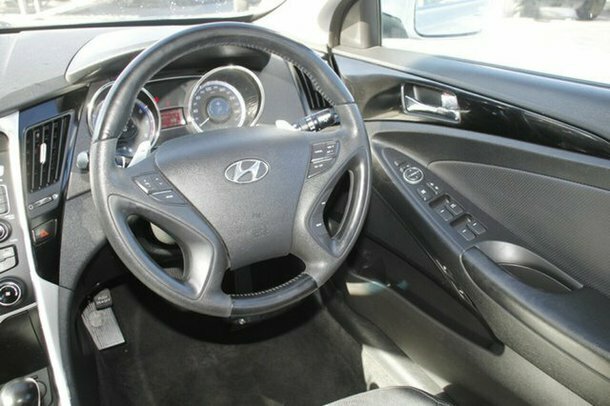 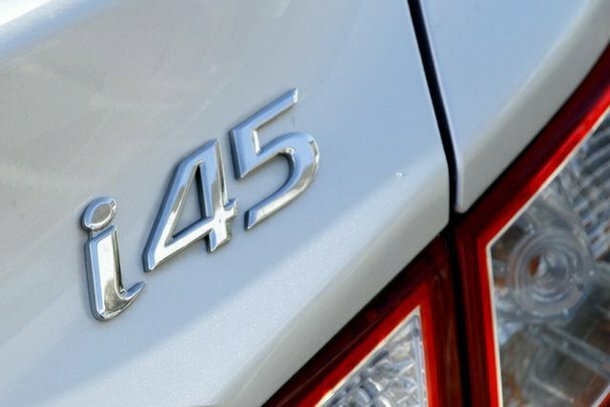 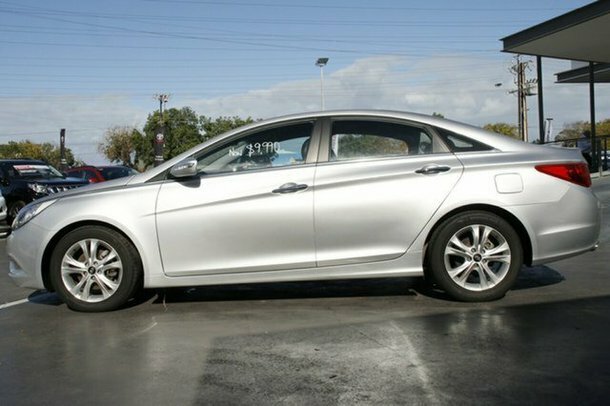 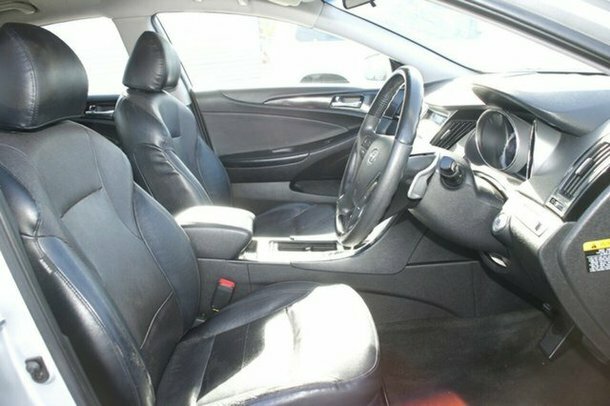 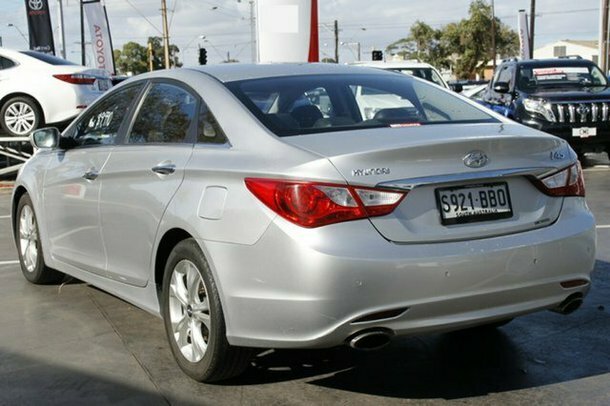 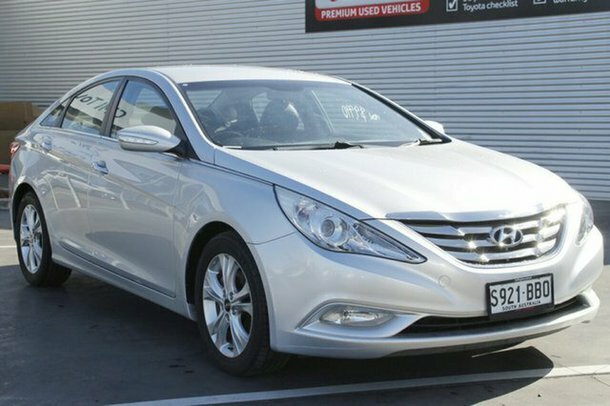 This Hyundai i45 2012 Elite has iPod connectivity, power steering, front cup holders, rear parking sensors, central locking, front & rear power windows and 17`` alloy wheels. 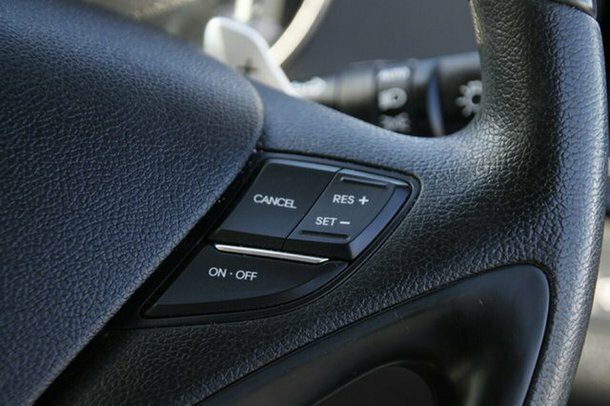 This car has cruise control. 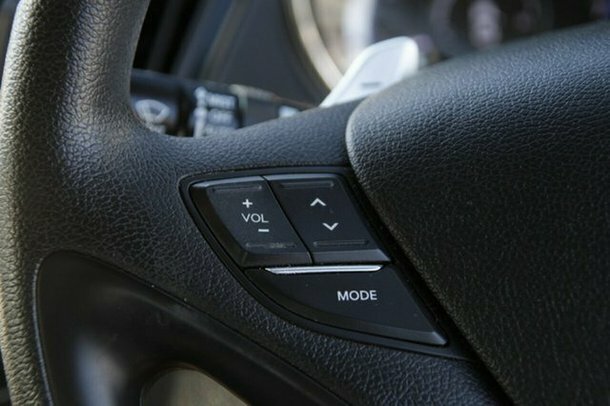 It has USB audio input. 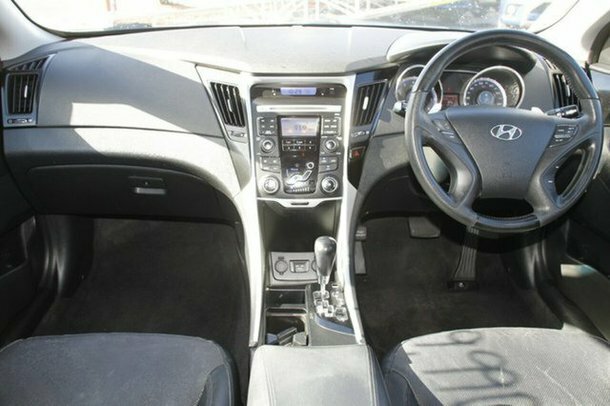 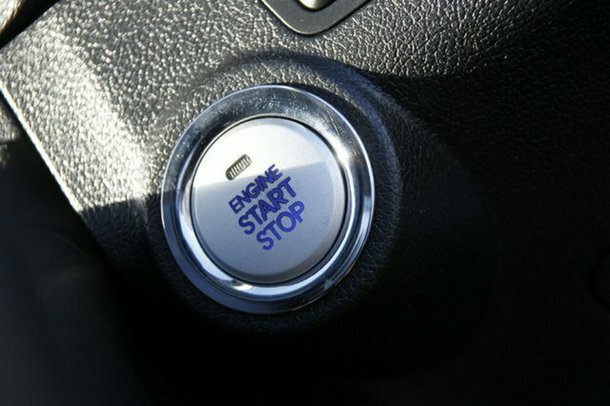 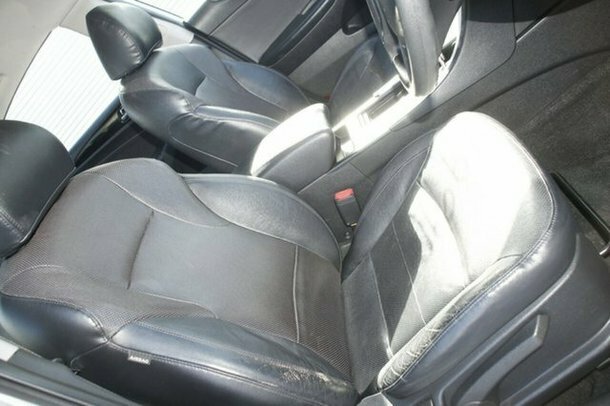 It has climate control air conditioning, keyless entry and start and automatic wipers and lights. 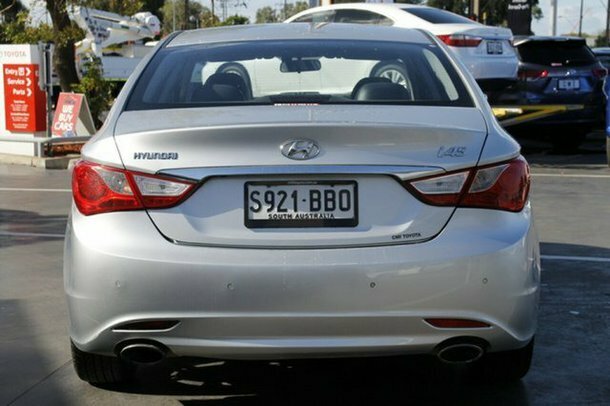 6 airbags to give you added safety.We are South Australias number one Toyota dealer with over 80 years experience in the sale and servicing of motor vehicles. 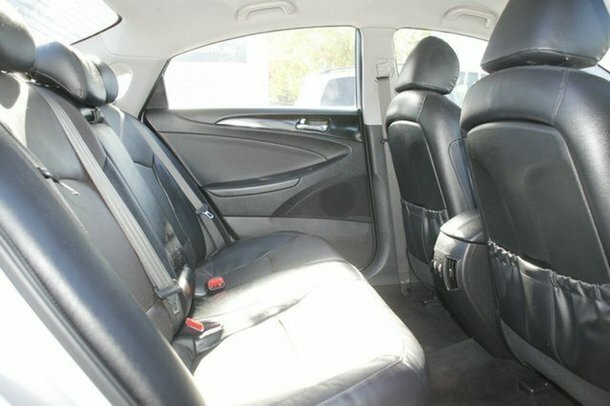 You can be confident that our team will provide you with the very best guest experience, while offering a huge selection of quality pre-owned cars and 4WDs. 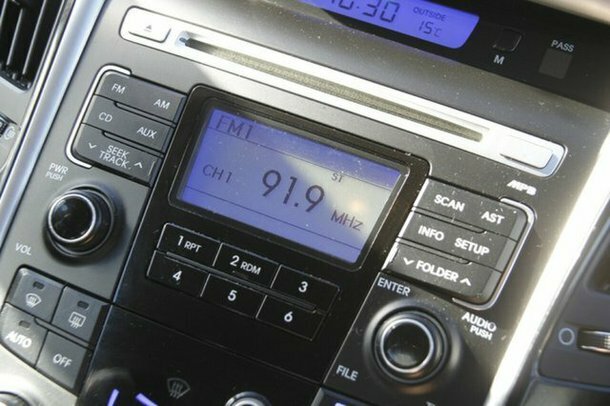 If we dont have what youre after, we will source it for you. 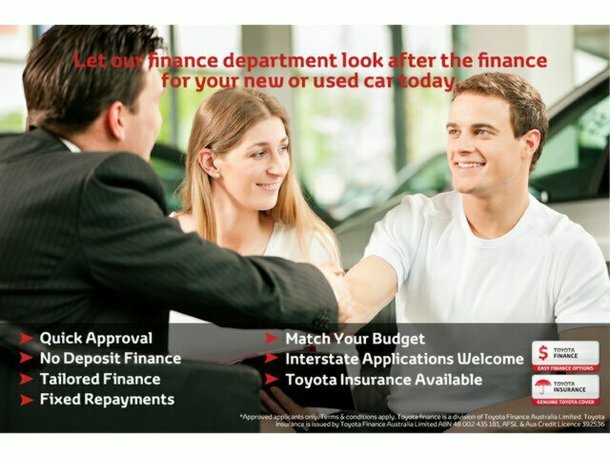 We can also assist with competitive finance options through Toyota Finance Australia plus offer an exclusive and extensive extended warranty program. 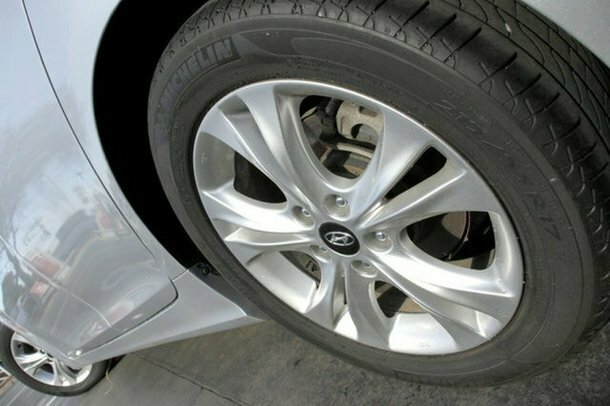 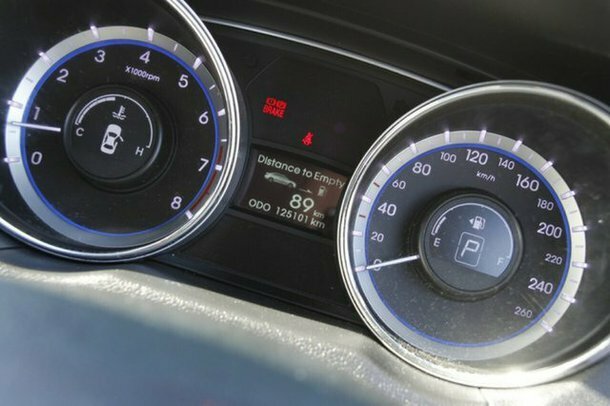 All our vehicles must pass a stringent 96 point safety inspection so you can buy with total confidence. 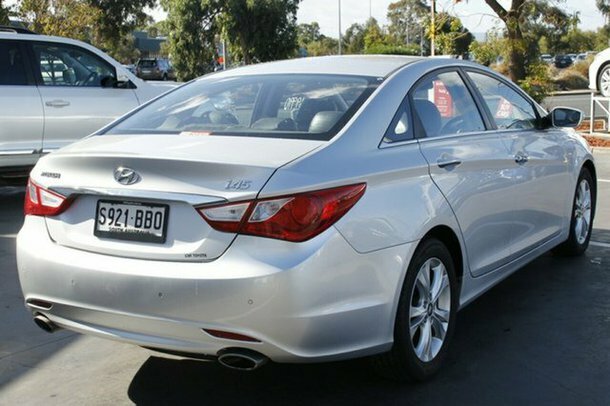 Trade ins are most welcome and we can assist our interstate clients with transport logistics.